Finally! After 8 years of writing, researching, sharing our knowledge, gathering poignant stories from women and men, and learning about the publishing process…all alongside caring for our families’ needs…our book is DONE. 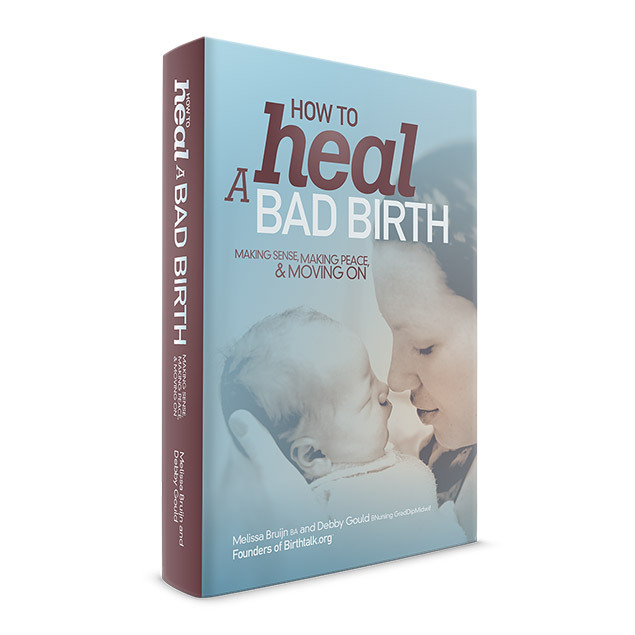 ‘How to Heal a Bad Birth : making sense, making peace and moving on’ will be available worldwide JUNE 23! In the coming weeks, via Facebook, Instagram and the book’s blog, we will be sharing a sneak peek into the book, including a look at the Contents, excerpts from key articles, and quotes from wonderful women who have shared their stories within the pages. Can’t wait for June 23? We are very excited to share that advance copies are available NOW. The book is available within Australia and New Zealand via our Online Shop (the first 250 orders within Australia & New Zealand receive a 15% discount! Use Discount Code : FIRST250SALE). We’d love to share more, so if you’d like to read an excerpt from the book, go to the book’s blog and read An Introduction to the Book. Thank you so much for your patience as we have met this challenge, and we are just so excited and proud to be able to offer this book to you all. We look forward to unveiling more about our beautiful book over the coming weeks, and can’t WAIT for June 23.